DISRUPTIVE CHANGE. 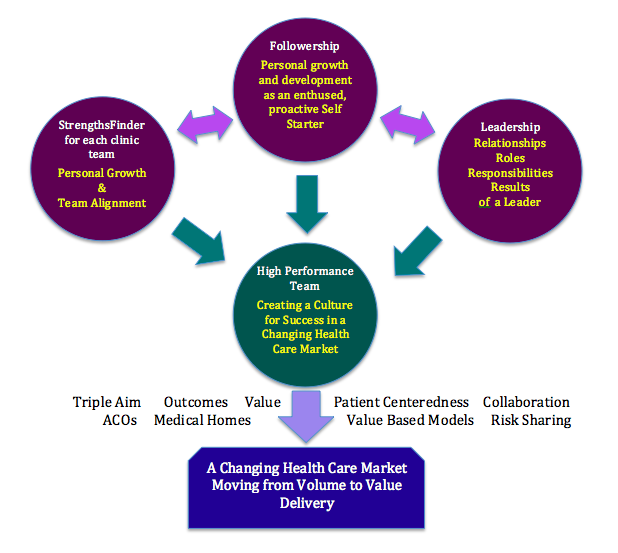 Our health care system is changing from volume to value models (see News from Around the Net). This 180° change requires significant change in how therapists deliver and manage their care; how to achieve the highest level function; how to manage use of visits and interventions; questions to ask patients; effective use of care extenders. This type of change requires new vision, strategies, and behavior. Only true leaders can drive change during this upheaval. Many People Don’t Like Change. Studies by William Bridges, John Kotter, and other change researchers show that up to 20-30% of people on any team will resist change and 30-40% will be ambivalent. That’s 50-70% who need leadership and direction. You need leaders at all levels to help the “Resistors and Undecideds” become contributors to your change vision and strategy. If a team does not embrace the change vision, it will die. Leadership and Team Building Require Knowledge and Skill. Leading and team building don’t just happen. They take savvy leaders with awareness of how to engage and inspire followers. They require leaders who understand the complex processes involved AND have deep seeded values supporting the growth of trusting relationships and personal development. High performance teams need enthused, proactive Followers and caring Leaders who can innovate in a changing world. Leaders have 2 major responsibilities: Getting people to Follow Them and Achieving Results. Do you know what it takes to do that? Do you know how to lead change until it becomes part of your culture? Leadership and Team Building Are Time Consuming. If it weren’t for the people, leadership would be easy. Think back to point 2 – People Don’t Like Change. Add to that, People Are Busy. How do you find the time to lead and manage people, and, on top of that, help team members learn and grow as followers and leaders? You must take the TIME and make the COMMITMENT. 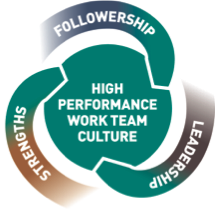 High Performance Teams Have Leaders from Top to Bottom. Think about it. There are many examples of championship teams who have overcome adversity and lack of talent to win the big games. They win because they play as a team. They overcome challenges as a team. They have Big L Leaders (at the top) – Visionaries and Direction Setters – and Small L Leaders (in the trenches) – role model, team players. High performing teams succeed and they do it by developing leaders and team players throughout. This is going to be a GREAT program for our present and emerging leaders who will help our member practices succeed in a dramatically changing health care market. 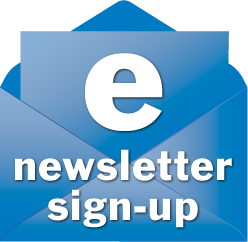 More Leadership Edge Updates in future Newsletters.